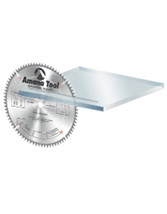 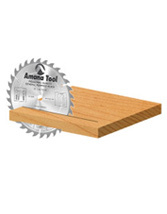 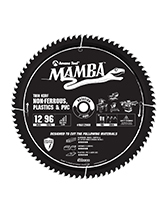 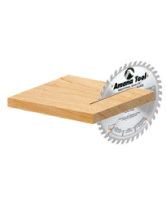 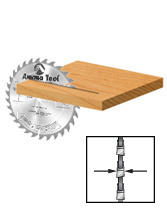 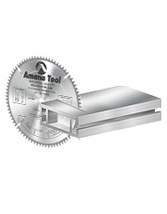 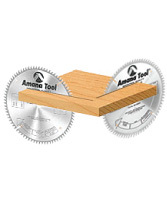 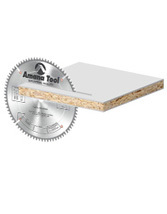 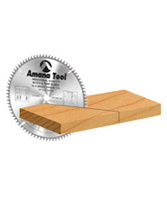 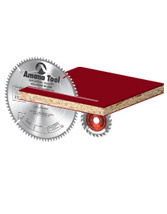 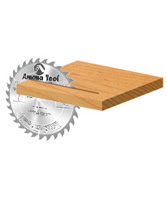 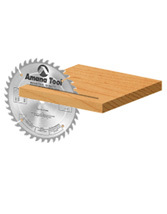 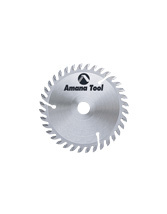 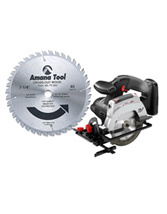 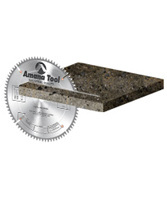 Amana Tool's industrial carbide tipped saw blades are engineered for smoothest possible cuts and extended blade life. 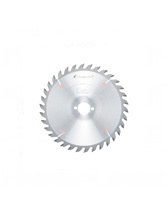 Our saw blades feature copper plug technology to minimize noise and vibration during operation and large carbide teeth that can be sharpened several times. 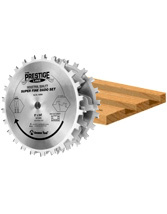 We offer an extensive line of quality general-use and application specific carbide-tipped saw blades to meet your industry or personal needs. 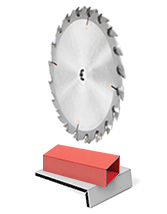 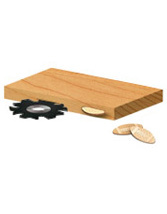 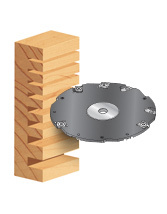 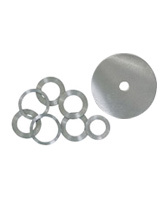 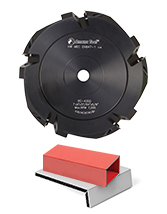 Our saw blades are used in factories, cabinet shops and by woodworkers. 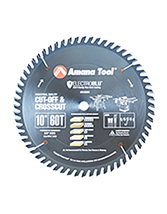 * Electro-Blu™ Non-Stick Coating on select blades.